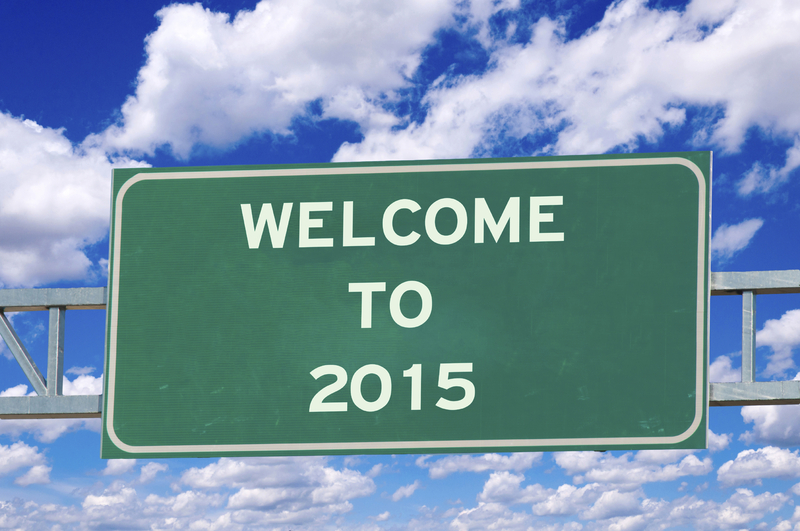 Plan for a successful 2015, it’s almost here! t’s not too early to start now, preparing for a successful 2015. We’ve put together an easy process to accomplish this on your own in just 4 hrs! Taking the first step is the hardest! What has worked this year? How much did it cost, and how much business (and profit) resulted? You can’t plan for better results, if you don’t know where you are. For the rest of the story, take a look at our downloadable presentation. 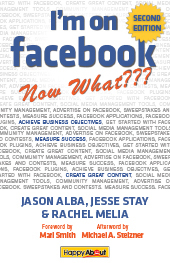 Rachel Melia, a social media consultant that has lectured to MPPA in the past, and who has worked directly with my business and several others, has joined authors Jason Alba and Jesse Stay to update and release a new edition of the popular Facebook marketing handbook,” I’m on Facebook: Now What?”. The new, Second Edition of this book is packed with new info about how to get the most out of Facebook as you seek to market your business. “A lot has changed since the original book was written in 2008. At that time, Facebook had 70 million users (compared to the behemoth at the time MySpace, which had 200 million users). Now Facebook has over 1 billion users. Facebook not only leads in number of users, but also time on the site, making it an incredibly important place for organizations to be. In the second edition of I’m on Facebook — Now What??? we teach organizations of all sizes everything they need to know to be successful on Facebook. Some topics include how to get started with a Facebook Page, how to create engaging content that meets overall objectives, how to build community, how to create successful ad buys and promotions, how to measure success, and how to use Facebook applications and plugins.”, new co-author, Rachel Melia said. When I asked a business owners group meeting last week, “How many of you are on Facebook?” every hand in the place went up. It was a gratifying demonstration of the power of social media to get the word out on important SMB marketing tools. But in conversations with individual business owners after the meeting, it was obvious that most of them were not taking full advantage of the new power of the platform. When I asked Rachel about this, she confirmed my observation. Although setting up a Facebook for business account is free, Facebook success takes a little effort and investment (besides the $19.95 for the book!). I asked Rachel if she had any tips. Fortunes of companies, big and small, depend on their strategic pricing decisions. Those with the responsibility for recommending pricing policy – Product Managers, In-house Pricing Experts, and even Owners (in Entrepreneurial ventures) are expected to know what to do, or have the answers just in time. But where do smart people go to find the specific and detailed answers they need, when they run up against a pricing conundrum? 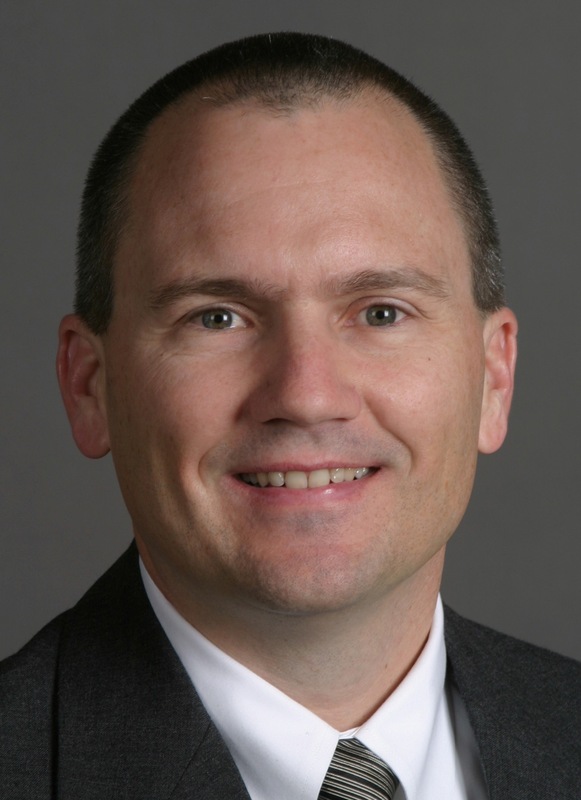 They turn to Consultants and Thought Leaders like Dr. Mark Stiving. Author, University lecturer, Key Note speaker, and “pricing knot unraveler” Mark Stiving collects a paycheck 9-5 M-F, just like many of the rest of us. But in his free time he focuses his attention on the needs of a large community of Marketing Professionals, Business Owners, and Professional Services Professionals who are attempting to understand their markets, and craft a winning pricing strategy for their businesses. His recent book “Impact Pricing: Your Blueprint for Driving Profits” and other syndicated writing is popular with readers of Entrepreneur Magazine and companies, large and small. Many of you may have attended his free lecture at MPPA in Palo Alto, CA in 2011. Marketing mangers and Entrepreneurs have attended Mark’s 2-day courses on pricing, sponsored by many companies and dedicated to the needs of their employees. But time and time again, attendees have asked for a 1-day intensive course, focused on general principles, with ready-to-use information. The good news is that Mark has created such a course, and is offering it on March 30, 2013 from 9-5 , in Sunnyvale, CA. At this writing, there are only 10 seats available. Pricing is about so much more than setting a price. When you understand pricing you will have a clearer focus on your customers and markets. When you understand pricing you will develop a product portfolio that extracts more value. When you understand pricing you will confidently manage your product life cycles. This full-day seminar provides you with a strong foundation in pricing and then helps you use price to understand your own customers, products, and offerings. Throughout the day you will practice pricing exercises on your own offerings after which you will see your business from a new and extremely valuable perspective. You will leave knowing how to create and capture more value in your business. You can go here to attempt (if there is still space available) to register and prepay for one of these 10 seats for this special, never offered before program. The cost is just slightly less than $150 for every hour of instruction. All attendees are guaranteed significant 1:1 time with the instructor. “Math easily shows that a 1% improvement in pricing can lead to 10% or more increase in profit. The information learned in this class should easily improve any company’s pricing by at least 1%. ” said Stiving. “Further, all attendees will receive a copy of the material presented and a workbook of exercises to anchor the principles.” Stiving said. Wait, wait, — there’s MORE! As a reader of this blog, and a “friend” of the Midpeninsula Professional Alliance (and Service for Profit LLC), Mark has graciously offered to give our readers a discount on enrollment for this course. Use this “coupon code” when you register and prepay for your seat in Mark’s course, and save $250! By the way, if you don’t already have Mark’s book, Impact Pricing: Your Blueprint for Driving Profits, click here, and then click on the red box at the top of the page, and we will send you a sample chapter, courtesy of Service for Profit LLC and the Author. Admirable resolutions too often are not carried out. People can be filled with inspiration but fall short on perspiration and “stick-to-it-tiveness”. But it’s not too late for a small business to make and begin implementing resolutions. One: Take the time NOW to re-vision your business. You can’t make progress in anything if you don’t know where you are, where you want to go, and how you can get there. Take a look at your business, re-examine your goals, and resolve to follow the steps in my Business Re-visioning Process. Completing these steps takes only four 1-hr blocks of time, and you SET your course for the year! Two: Harness the power of Google and Bing. This seems simple, but you ignore it at your peril. These days, a professional services business must maximize its “digital foot print” to get the most out of the pull marketing technologies that the search engines provide. This means: 1) figure out what needs to be improved in your website and digital real estate and 2) invest systematically in the elements that typically deliver the best ROI. Incidentally, Service for Profit LLC can help you with this. Fill out our contact form at the bottom of our home page for a fast response. By far the most impactful thing you can do is blog – and if you are already blogging, improve your blog’s effectiveness as a digital business development tool. Ask yourself: could your topic selection be improved?, should you increase your frequency? 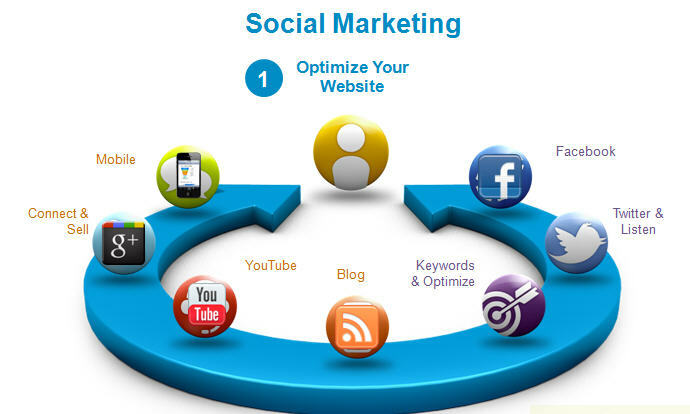 and what about Search Engine Optimization? Could it be more effective? For instance, what are you doing about tagging? I think “Why you should Blog and How to do it”, an article, by James Martin, has some great ideas, and I keep a copy of it on my desk and review it from time to time to make sure I’m following all his advice. Three: Reach out and touch your customers – regularly. 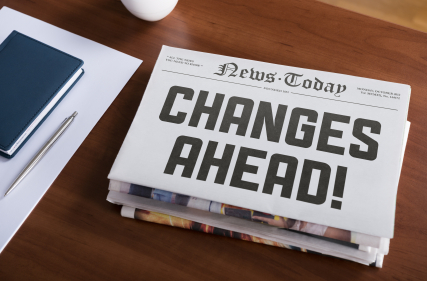 A big problem for many a small business is that they fail to keep in touch with their customers and former customers with sufficient frequency. For example, I started a newsletter but got busy on a large customer project and just forgot about doing the next issue in a timely manner. Sometimes I just don’t have anything new to say, so I delay and writing a new issue. But I’ve learned that not all blog posts are original material. Sometimes helping to spread someone else’s good idea to your readers/customers is helpful too. I am resolving to fix that as part of MY new year’s resolutions. Yet the regular distribution of a newsletter is a great idea. If you haven’t sent a newsletter, consider starting one. The web abounds in articles about the importance of the newsletter as a vehicle for inspiring customer loyalty. Here’s one . Make no mistake: your revenue is the sum of spending by your NEW and EXISTING customers. I like to follow Jim Palmer on Twitter and on the web, and occasionally buy his materials. His book Stick like Glue has a lot of good ideas. Keeping in touch with customers demands periodic high-value communication. Many of my customers go to great lengths to develop and refine an email marketing strategy that allows them to adapt their communication to the needs of their customers not just for one-way communication but to encourage customer engagement. We’ll be using a new tool called Tikkl.com to foster greater engagement with our MPPA members and Service for Profit customers by encouraging comments on blog posts, increasing attendance at MPPA events, and hosting online chats on topics of interest. From time to time, we’ll post an update on how we’re doing. Bottom line: Resolve to stop and plan what you’re doing, get serious about your digital impact, and communicate more with customers and interested prospects. Consider letting us and your colleagues know what works and what doesn’t by dropping us a note, or adding a comment to this blog post. Just as you got used to LinkedIn.com, settled down with Facebook, and maybe chirped up a bit on Twitter, in comes the next iteration of Web 2.0 tools for tablets. Yes, a tablet is different than a laptop. It naturally engenders the grand visual image and the really big message. It doesn’t deliver detail but it is memorable and useful much like an over-sized multicolor business card. Come for breakfast and take a visual journey through the newest form of social branding and marketing. The tablet has enabled the appreciation of beautiful videos and visuals using several types of cloud applications that focus on the image rather than the word (some use the word as image with kinetic words). 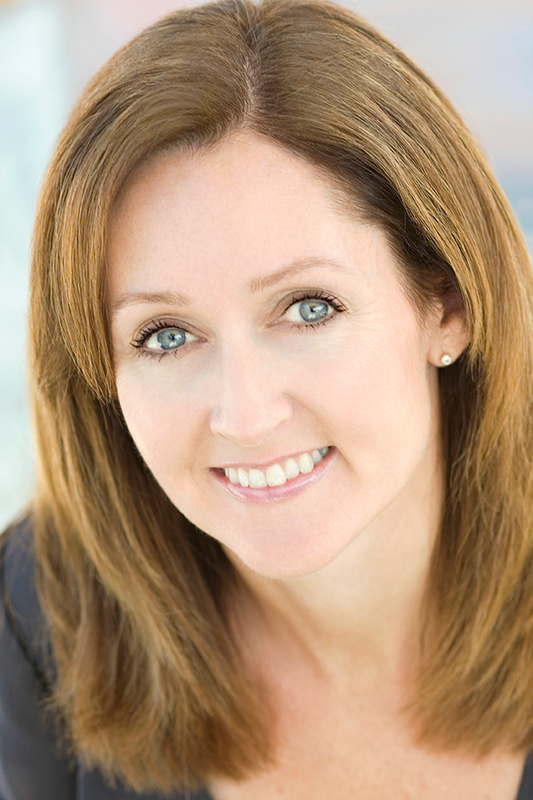 Join us for, “Beyond LinkedIn to IPad” by Patti Wilson, presented by the Midpeninsula Professional Association at the Bay Cafe in Palo Alto, CA on Tuesday, June 19th. See how you can apply these tools a business cards, moving resumes, and interactive unique product presentations. Believe it or not, everything you will see is simple to construct, easy and fast to implement and low to no cost to execute. As with all new Interweb tools the hard part is the imagination that you bring to it. Once again this proves that content is still king…good content. Our time will be filled with lots of examples as well as simple instructions for the three most interesting and unique cloud presentation platforms that are perfect for tablets today. You will have to attend to find out what they are. Please send an email to tom@serviceforprofit.com if you would like to receive info on this presentation. My expertise is in creating and extending thought leadership online, utilizing social media to extend networks, and making solid career and business moves across continents, cultures and industry verticals. With a Masters in Career Development, my experience encompasses organizational structure and cultural nuance for companies of all sizes and the successful functioning of the high value talent within them. I spent time in corporate human resources at Sun, Apple and AMD before founding the Career Company in 1999. In the past ten years, I have written articles and delivered seminars/webinars on employment topics for organizations and universities such as the India Post, BlueSteps.com, UCLA’s Anderson School, Stanford GBS and School of Engineering, UC Berkeley’s Haas School and London Business School. Consulting to the founder of LinkedIn.com in 2003, I have always been an early adopter of technology apps, tools and services. I invite you to connect with me on LinkedIn.com/in/pattiwilson, Facebook.com/pattiwilson, Twitter@pattiwilson or email me at patti@pattiwilson.com. A brand is not a name or logo. And it is definitely not advertising. If done properly, it involves and enhances every facet of your company and all product, support and marketing decisions. In fact it helps you quickly focus and plan any project or department, even if you are only a mini brand in a small niche market. A former systems analyst, Athol was very pleased to discover that branding is not an esoteric or instinctive feeling about a company or product line, even though some people are intuitively more brand centric than others. More importantly, he has proven it is not about spending money, but about the consistent and practical directed use of existing communications funds. Plus, of course, properly managing your outside agencies and advisors so that every customer of yours gets the same message about the brand promise. Athol will be speaking to the MPPA on March 20, 2012 in Palo Alto. Sign up now for a seat at www.mppaevent.com. Come see why branding is not just for big consumer companies. Learn how to find, preserve and promote your brand values, as well as how to properly document, evaluate and score all your brand touch points. Using charts and figures from his book, Athol will show you how to systematically do these exercises, as well as your own professional brand analysis. All attendees will receive a free print copy of Athol Foden’s book Brighter Branding: Best Practices for the Smaller Business. And don’t forget, a brand is the most important search engine optimization technique in the world. Bio: Athol Foden is a former computer science propeller head who became a high tech sales and marketing executive. Along the way his fascination with marketing, branding and naming turned into a new career as a branding consultant. Today he is even more specialized as the president of Brighter Naming, Silicon Valley’s full service professional naming agency. 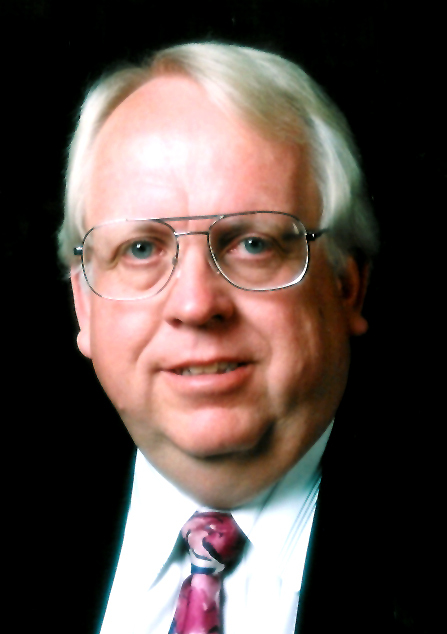 For many years he was a popular lecturer for UC Extension because of his unique aptitude for making complex soft skills systematic, fun and easy to comprehend. Other titles by Athol include Brighter Names and Brighter SEO.